A seven-year-old girl was playing the online game Roblox a few weeks ago when her in-game character was assaulted by two other characters in the game. The girl’s mom, Amber Petersen, saw the incident unfolding on the iPad screen—two male characters sexually assaulting her daughter’s avatar as it was lying on the ground. Earlier this month, Roblox told BBC it had blocked the account responsible for the virtual sexual attack as it had violated the community policy. Now, Roblox says that the virtual attack was caused by a hacker. According to a BBC report, the hacker slipped though Roblox’s protection system and uploaded a code that allowed them to change the rules and create custom animations. Roblox’s site states that the company protects players “by proactively filtering inappropriate content and acting against anyone who is in violation” of their rules of conduct. The company has a moderation team that pre-reviews uploaded images, videos, and audio files, according to its website. The game also uses an automated system to monitor communication between players and allows parents to use protective tools to modify the gaming experience and block other players. 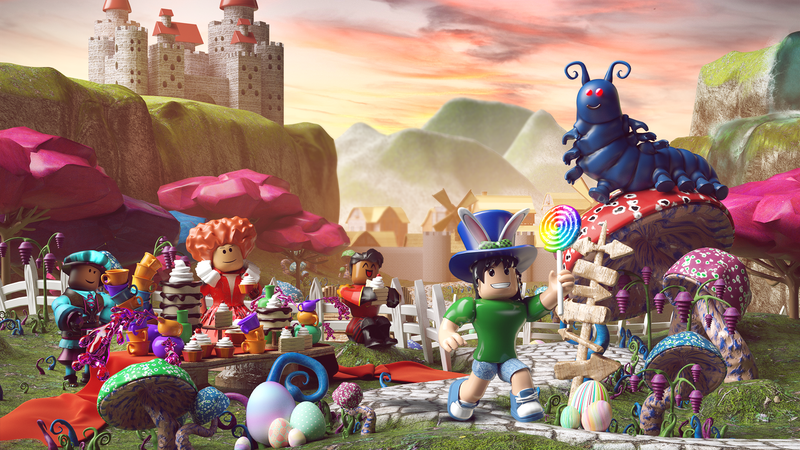 Roblox has at least 64 million players per month and allows these players to create their own games and activities. The general intention is to encourage creativity, but as we now know it can also breed depravity.